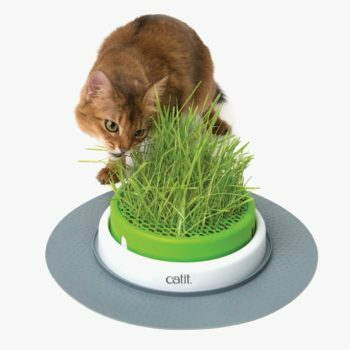 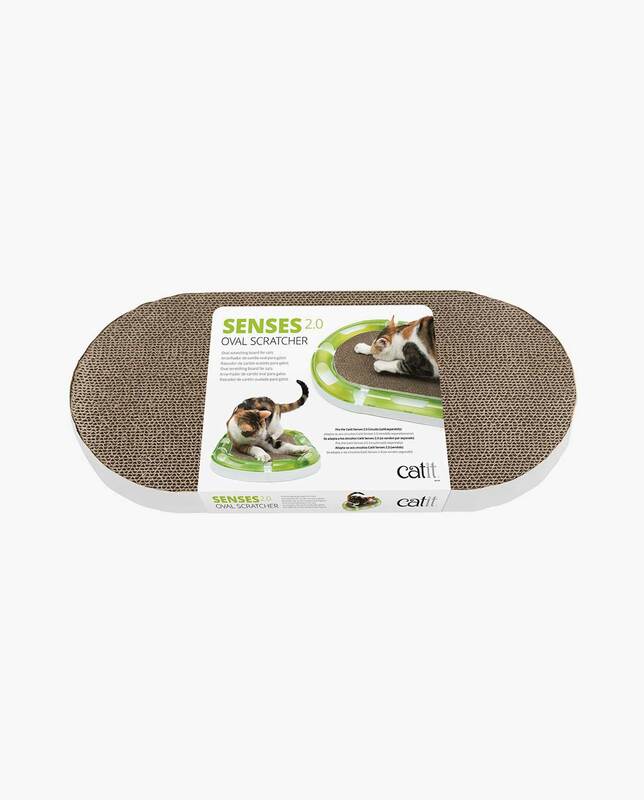 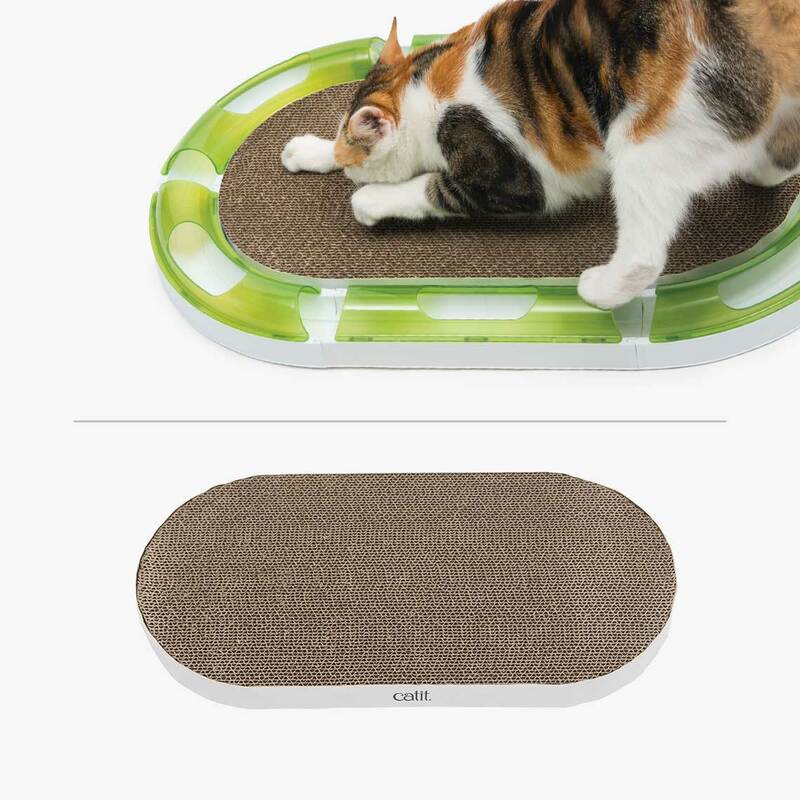 The Catit Senses 2.0 Oval Scratcher is a high density corrugated cardboard scratcher that invites your cat to lay down and scratch. 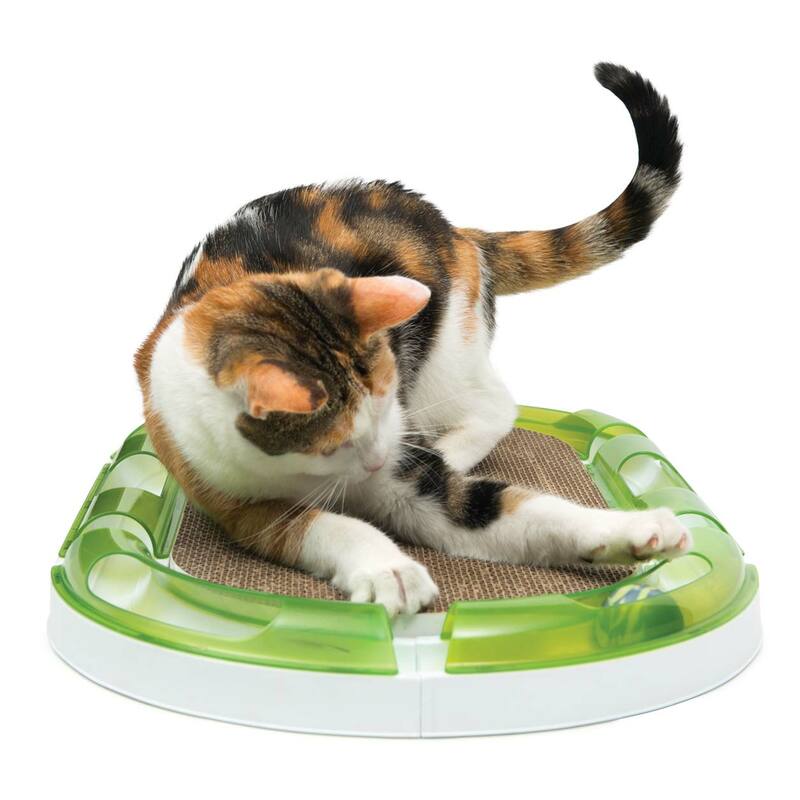 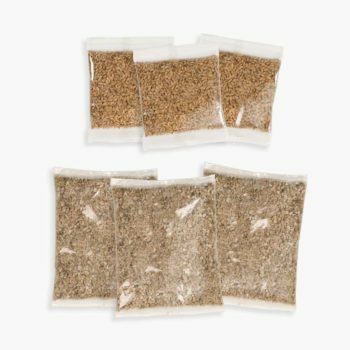 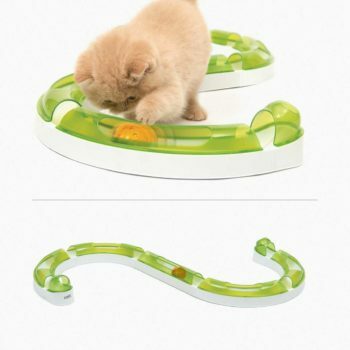 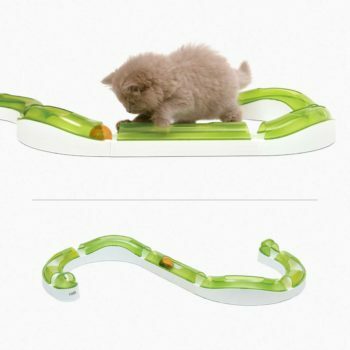 Would you like to stimulate your cat to play more intensely or keep your feline’s claws away from your furniture? 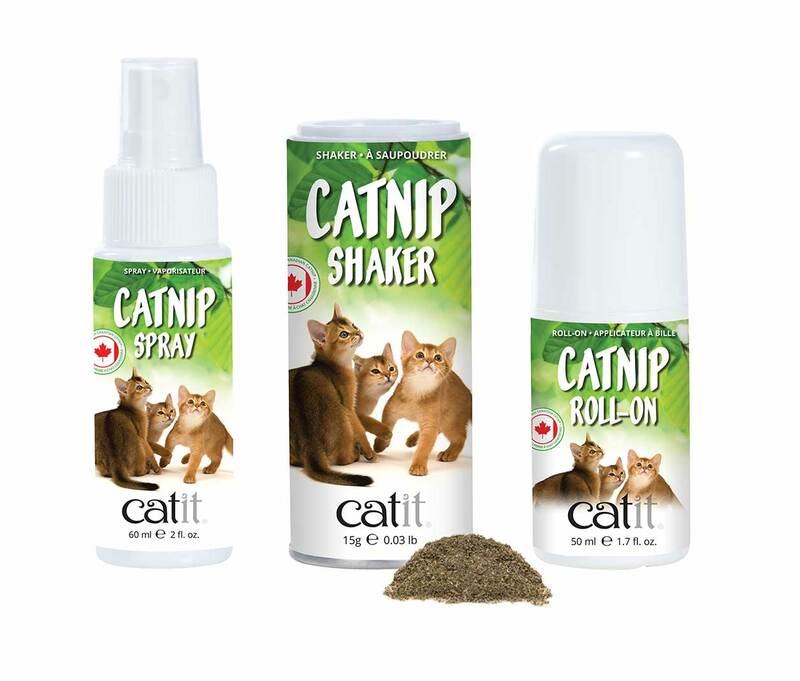 Then catnip is the way to go!